in creating a model with a modest density of homes and exquisite amenities that feature extraordinary signature golf courses, architectural masterpiece club houses incorporating the best of local area recreational amenities, and the clincher—the Outdoor Pursuits program, capturing the hearts of adults and children alike. Inspired by his love for family and nature, Meldman’s primary desire was to create a close-knit and intimate community for family and friends to truly enjoy and cherish. Initially, several of Meldman’s Stanford schoolmates became colleagues, investors and homebuyers, due to the opportunity to experience, share, and treasure such memorable activities. 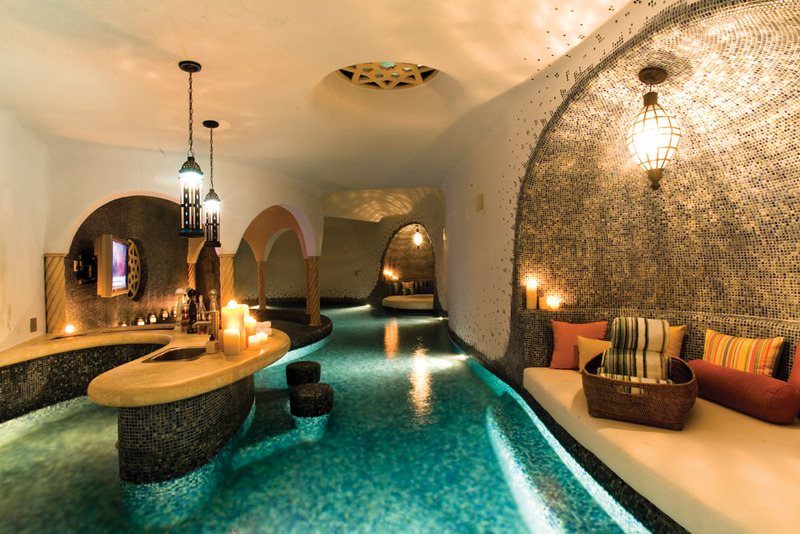 Meldman further expanded his dream by replicating his vision into 17 additional award-winning, private residential communities in other popular and resort locations in North America, including Scottsdale, Palm Springs, Big Sky, Coeur d’Alene, Kohala, Great Guana Cay, and Los Cabos. 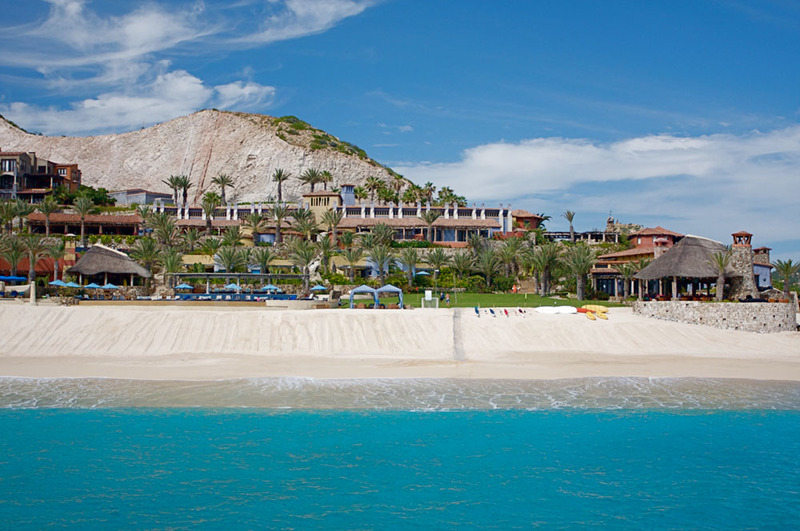 The glamorous Baja coastline setting has allured many for decades. 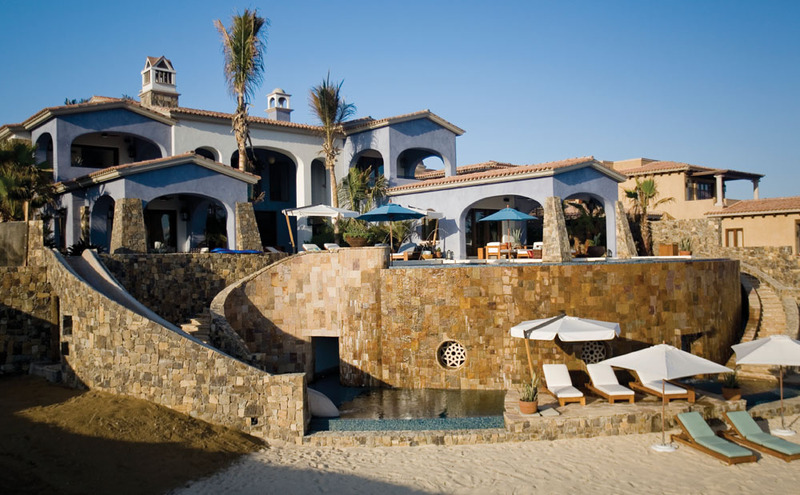 Longtime friends George Clooney, Rande Gerber and his wife, Cindy Crawford, hired Ricardo Legorreta, Mexico’s world renowned architect, and his son, Victor, to design two side-by-side vacation homes at El Dorado in Los Cabos, Mexico, that they named Casamigos (House of Friends). In keeping with the spirit of Mexico, Meldman joined Clooney and Gerber in creating their own special tequila, also called Casamigos. Originally, they concocted their recipe just for themselves and friends, but later, to the delight of consumers and other tequila connoisseurs worldwide, decided to release their creation to the public at large. Shared enjoyment of nature and the environment has always been in Meldman’s mind and heart, and this is adequately exemplified in the Outdoor Pursuits program. 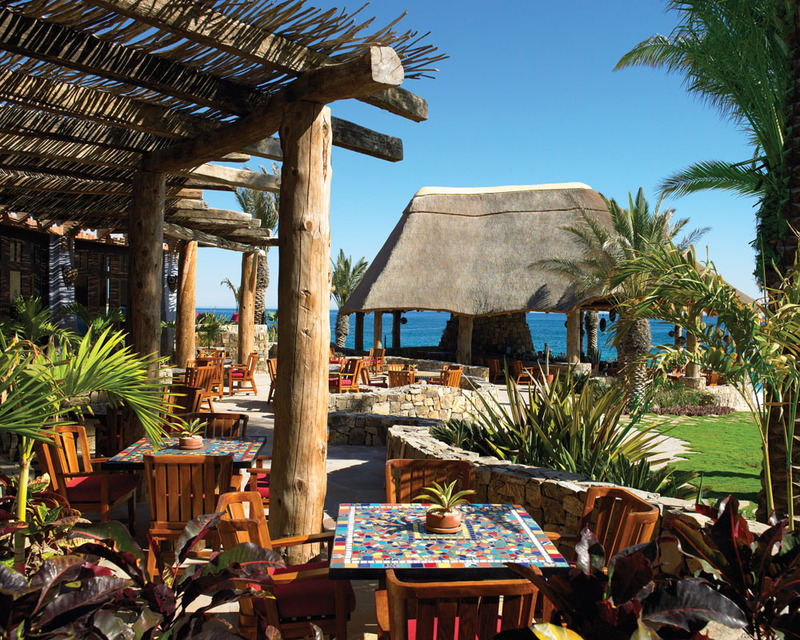 Meldman assembled the most experienced and knowledgeable outdoor recreation professionals in their field to assist members and guests in planning their activities while at El Dorado, or outside the gates exploring the southern tip of the Baja Peninsula. Kayaking, paddle-boarding, parasailing and sky diving, snorkeling, surfing lessons, beach and desert horseback riding, mountain biking, yoga and personal training are just a few of the choice activities. 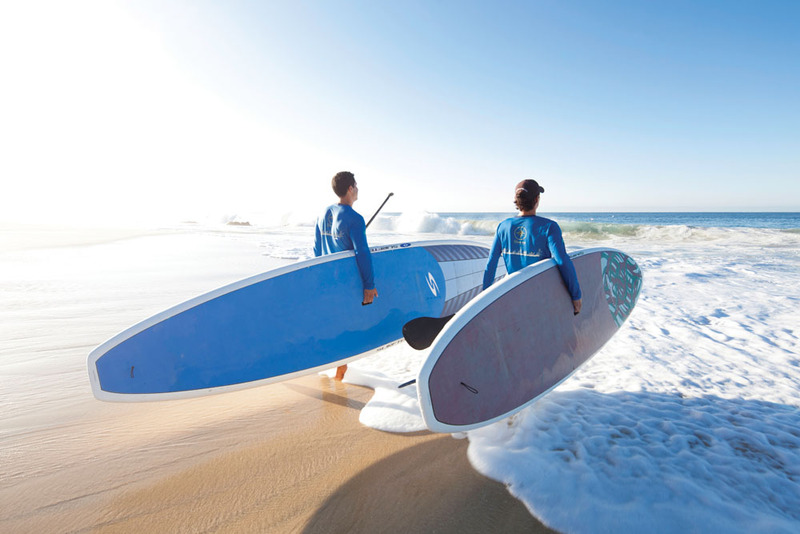 And as the parents enjoy their own active pleasures, the Junior Outdoor Pursuits program offers youngsters exposure to the basic ocean and lands skills such as paddling, surfing, fishing, mountain biking, hiking and rappelling. 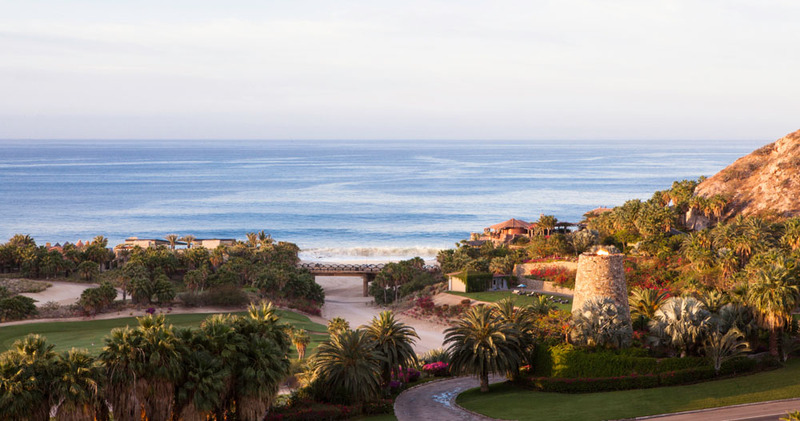 At El Dorado, most of the member homesites in the community offer stunning ocean views, range in size from one-third of an acre to a full acre, and cost between $8 million and $13 million each. 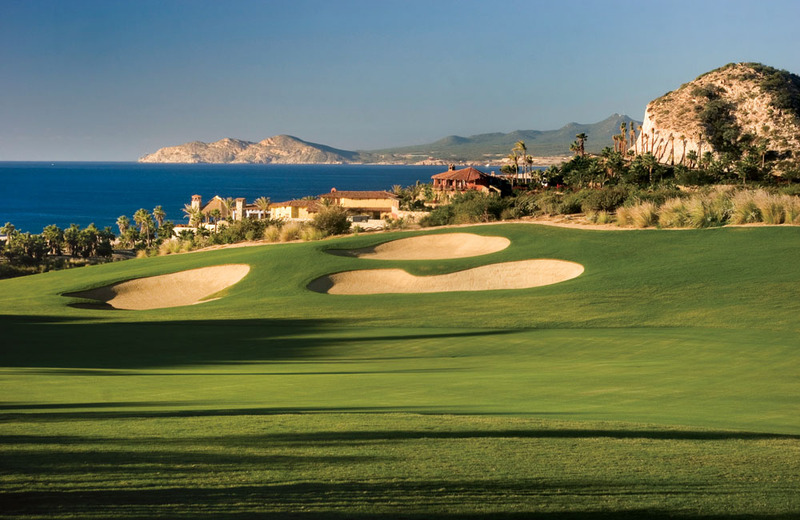 Considered one of golf’s master designers, Jack Nicklaus created another of his masterpiece signature courses, with this one being especially unique, blending the ocean proximity, vistas and desert terrain into the course’s design. 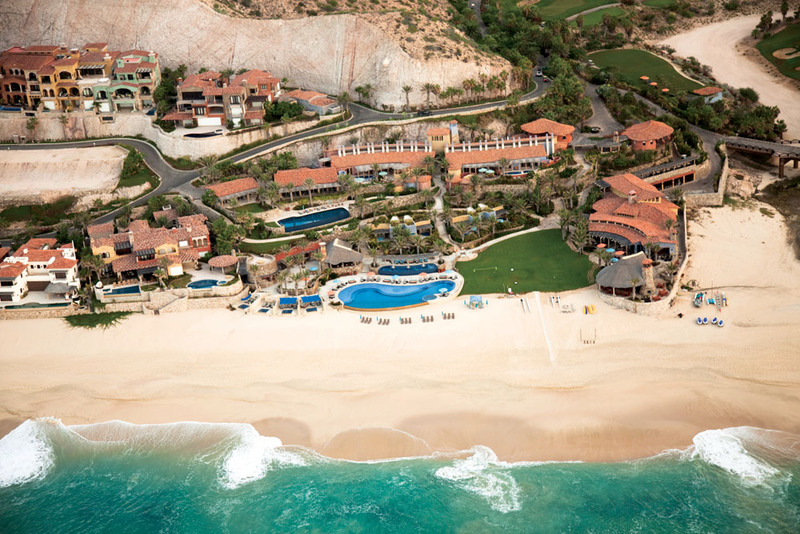 With its spectacular desert landscapes and its breathtaking beaches, El Dorado provides residents a special connection to this beautiful natural setting along the “Golden Corridor” on Baja’s coastline. And with emphasis on recreation, exquisite amenities, and impeccable service, it’s truly a paradise for everyone in the family to enjoy.